In true City By Night fashion, Oslo's Departure EP (Pt.1) spreads itself along a vast soundscape of ambient and organic styles. With a dark overtone, and powerful vocal performances by Monika Cefis and Oneira, Oslo is putting himself on the map in the bass-music scene. His style remains strong throughout each song, hitting hard with intimate piano chords and heavy, heavy sub-bass patterns. 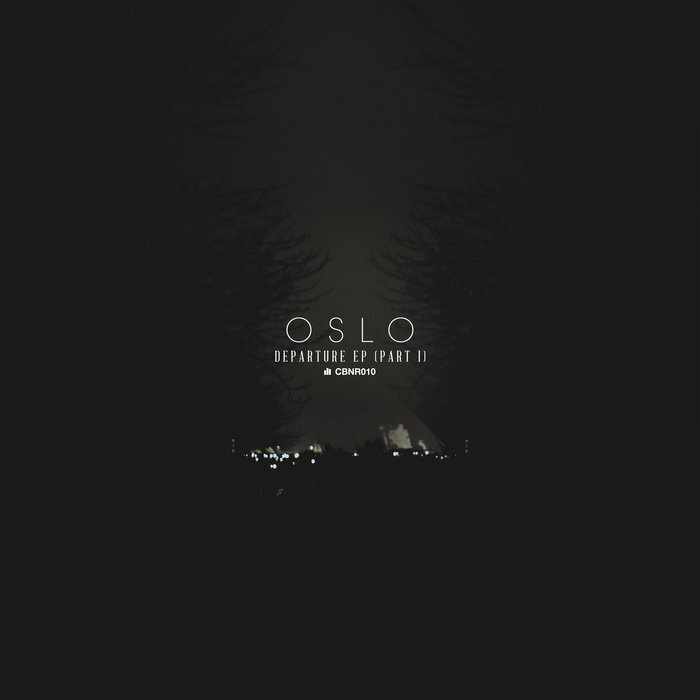 The Departure EP is one to look out for if you are searching for down tempo, emotional, bass heavy music. For a short time, City By Night is offering a Pre-Order on the EP as well. Buyers will get the single “Mourners (ft. Monika Cefis)” and a Bandcamp Exclusive bonus track directly upon purchase.